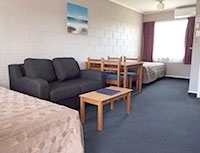 Otorohanga and Waitomo Motels offer 12 self-contained units, all of which are serviced daily. We have studios, 1-bedroom and 2-bedroom units available, all with swimming pool and spa pool access. Otorohanga is the closest town to the world-famous Waitomo Caves and a short drive from the Otorohanga Kiwi House and Native Bird Park. We are also close to blackwater rafting and tubing. 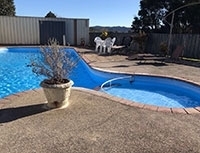 We are situated 1km north of the Otorohanga Township on State Highway 3. 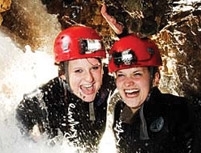 Our motel is a perfect stop if you intend to visit the renowned Waitomo Caves, just 15km away.